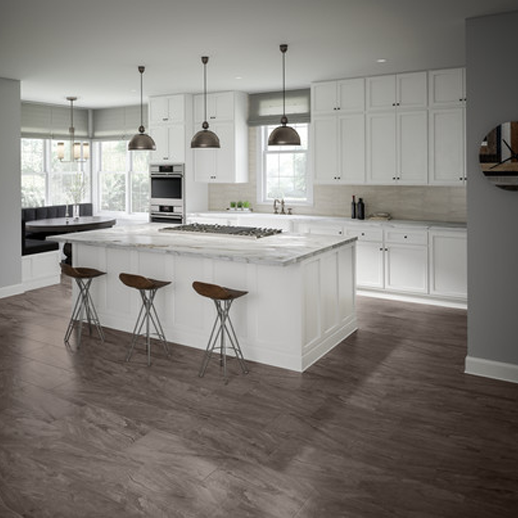 Discover the enchantment of Bella Vista™ from Marazzi. 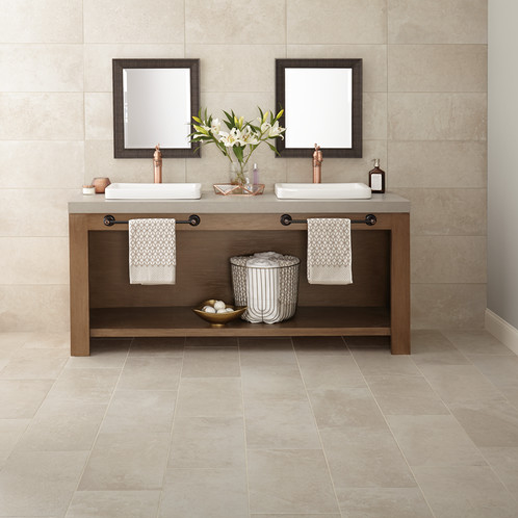 Possessing the look of a blended limestone, Bella Vista delivers a transitional design for any space. Take designs to the mesmerizing Italian countryside with majestic views of natural beauty. With this classic look, users can experience strong variation and dramatic movement. Large format sizes and a modern color palette combine for a contemporary essence. Designers can add an octagon and dot mosaics for a truly unique design. 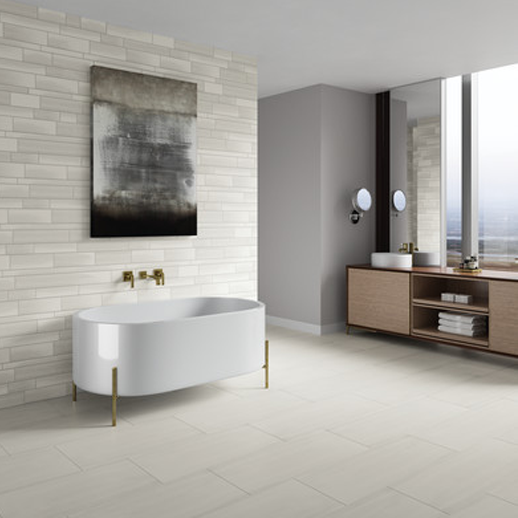 Inspired by the look of Brescia marble, Impresa™ is destined to be a timeless selection. Detailed graphics reveal a soft linear marble look that is modern in design and classic in style. A unique size offering with neutral colors makes this series adaptable to a wide range of color schemes and design opportunities. Offering an exclusive design, Influence™ exhibits a linear metal graphic for a sleek, metal effect and contemporary mood. Displaying a luxurious appeal, Influence ventures into an unparalleled design like never seen before with metallic colors in steel, silver, iron, brass, and copper. Large format sizes with rectified edges and a random interlocking mosaic heighten the appeal for a dramatic statement.